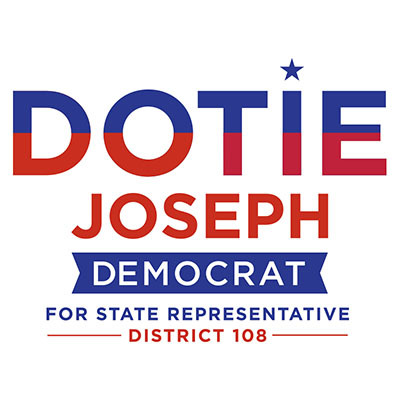 Dotie Joseph was born into a life of public service and community activism as the daughter of Rev. Gonel Joseph and Marguerite Mompremier, a nurse. Dotie grew up in the District, attended Miami-Dade public schools, studied hard, and earned degrees from Yale University and Georgetown Law. Dotie became a fierce advocate after interning with the Lawyers Committee for Civil Rights Under the Law, the U.S. Department of Justice's Civil Rights Division, and litigating employment discrimination cases all around the US. Wanting to use her advocacy skills to serve the community, Dotie returned home to make a difference. When elected, Dotie will fight for equal access to affordable housing, safe communities, quality education, affordable health care, and job creation. 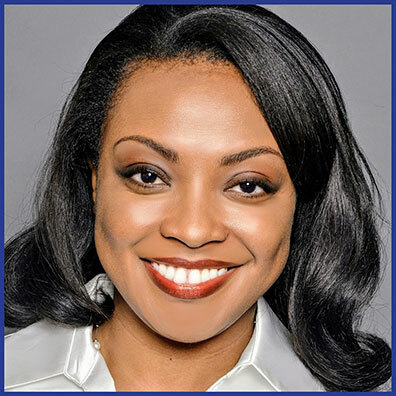 She wants to improve the quality of life for all who live, work, and play in the District.